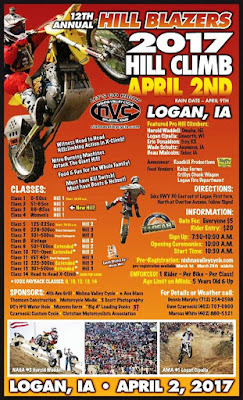 Blog of the Biker 🏍: Harold Waddell OWNS the Logan Iowa Hill Climb! 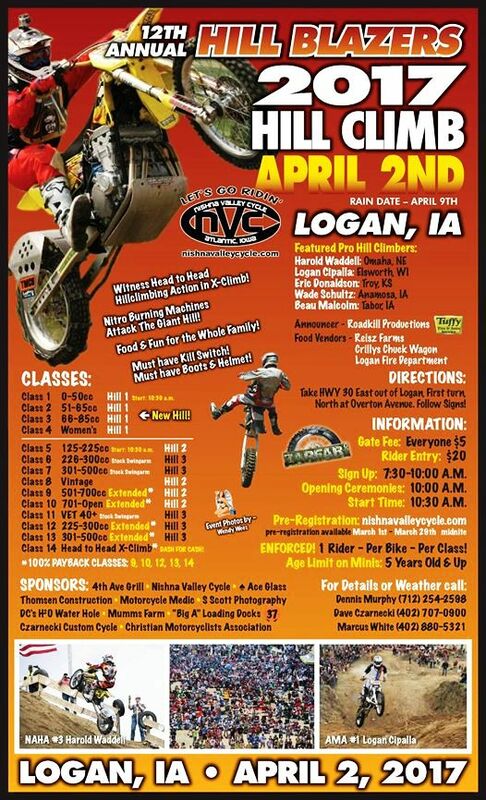 Harold Waddell OWNS the Logan Iowa Hill Climb! Here's RacerToy's video of Harold jumping all the way to the top. Amazing skill and power. Honorable Mention for Preston because he goes big! Harold Wadell's 1500cc Suzuki hill climb bike at Logan Iowa. Harold waddell exhibition run 1.